Coffee may help you wake up. It may help you to think clearly when you haven’t had enough rest. It may do a great many things to improve your retention of knowledge. But how much do you really know about coffee? 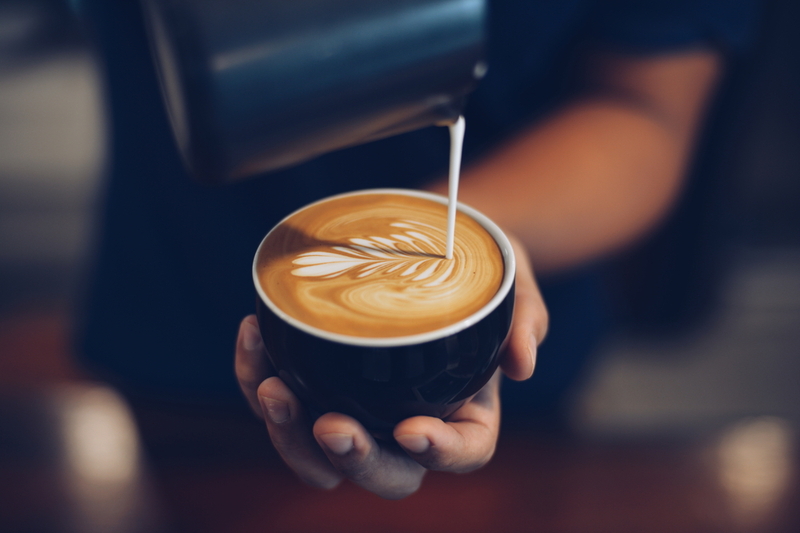 Here are ten quick things that you may not have known about coffee before now – get ready to test your knowledge of the world’s most popular beverage berry! That’s right. Coffee “beans” are actually the pits from a larger fruit called a coffee cherry, which is actually a berry, and not actually a cherry, either. The legend goes that an Ethiopian shepherd noticed that his goats “danced” after ingesting the berries from particular bushes. And the rest, as they say, is coffee history. Some studies have shown that coffee drinkers live longer than those who do not drink coffee on a regular basis. It’s called the coffee belt and it runs right around the world on either side of the equator. Remember: part of the price of coffee is determined by the fact that the plants will only thrive under certain conditions. It takes ten minutes for your body to process the caffeine in a cup of coffee. But you may have noticed that just smelling the beans and the aroma of the brewing pot helps you to feel more alert first thing in the morning. That’s because the volatile oils in coffee actually help to wake you up just by inhaling them. Not only does caffeine help you maintain alertness and overcome the cognitive deficit (stupidity) associated with lack of sleep, but when consumed over the course of a lifetime, coffee can also help ward off Alzheimer’s Disease and other forms of dementia. Everyone loves a good Spanish (Irish, Mexican, etc.) coffee. But, did you know that consuming at least four cups of coffee per day can actually help prevent cirrhosis of the liver? You may have heard of the Boston Tea Party; Patriots had to get their caffeine from somewhere after that happened, because the tea was all gone. In fact, it was considered patriotic to drink coffee during the Revolutionary War. Just like your body may need coffee to fuel your morning, your car needs oil to burn as gasoline. And coffee is second only to oil in terms of volume on the world commodity market. Poop. There, we said it. 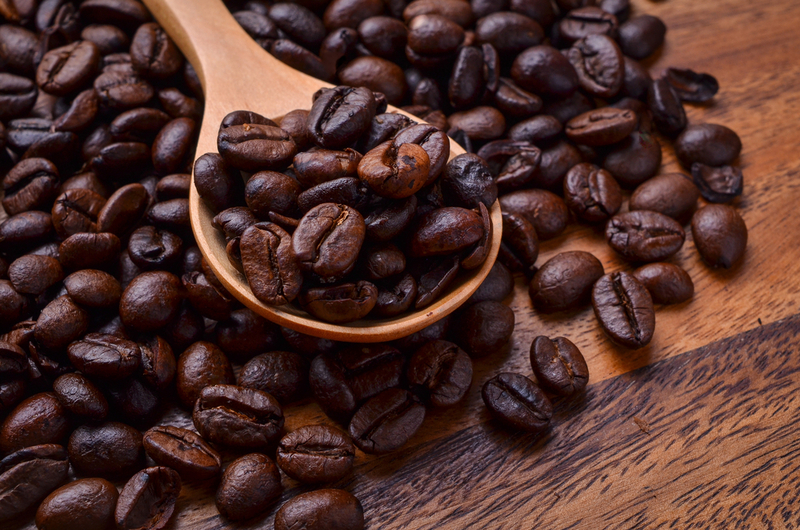 The world’s most expensive coffees are made by feeding coffee cherries to either civet cats (a mongoose-like Southeast Asian mammal), or to Asian elephants, and then sifting the “processed” coffee beans out of their feces. Supposedly, the acid of the animal’s digestive system mellows the flavor of the coffee, resulting in a brew that can cost as much as fifty dollars a cup. There you have it—ten things you may not have known about coffee when you started reading this. Hopefully you learned something, and with any luck, you’re ready to sit down and enjoy another cup of your favorite brew! Next Post: How Does Coffee Affect Your Sleep?